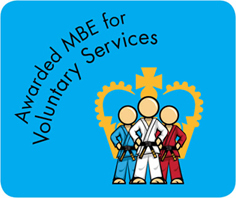 Nokémono Judokwai is a friendly Judo club that run classes for all ages and abilities in Dorset. We have members from all across Dorset, if you'd like to join us please feel free to visit us. If you're looking for a new challenge, perhaps an alternative way of keeping fit, then visit our Judo club at one of or sessions below. All our coaches are volunteers. We don't get paid for what we do, we do it for the enjoyment of our sport and to encourage children to become upstanding members of the community. This means that if any profits are made, they are put back into the club for the students' education and advancements in Judo. If you'd like to make a donation to our club please click the button below. We welcome you to our Judo club.